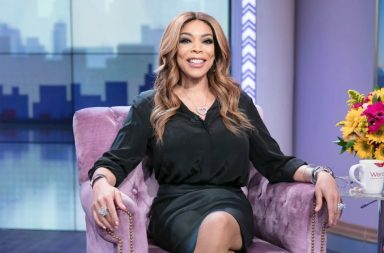 Talk show host Wendy Williams took to social media to update her fans on her condition following her second health scare on national television. “It’s not the flu yet, but I feel flu-ish. It’s not a five on a scale of one to five; it’s not even a four. I do go to the doctor’s today to find out exactly what it is. But, you know, I feel awful. I had to be talked out of not going to work today ” before referring to herself as a thoroughbred. 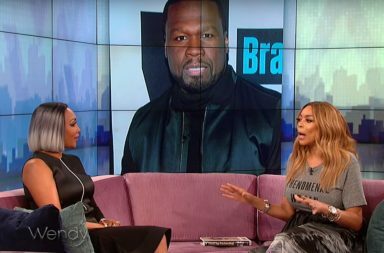 “Wendy is still experiencing flu-like symptoms, and so she can rest up and get better, we have decided to cancel tapings the rest of the week,” a representative for the show told Us Weekly. This is Wendy’s second health scare in just four months. Back in October 2017, she collapsed live on stage while dressed as the Statue of Liberty – before hopping right back on air after a short commercial break. Back then, many of her fans and supporters felt as though she should have taken some time out for her health. We hope that Wendy is feeling better returns to television soon.